Not just Carpets and Pests! All Good is an owner operated business on the Sunshine Coast offering a wide range of professional services including Carpet Cleaning, Upholstery Cleaning, Pest Control, Insect Screens and Security Screens. Bring your furniture back to life! For an obligation free quote please describe the service you require. E.g. 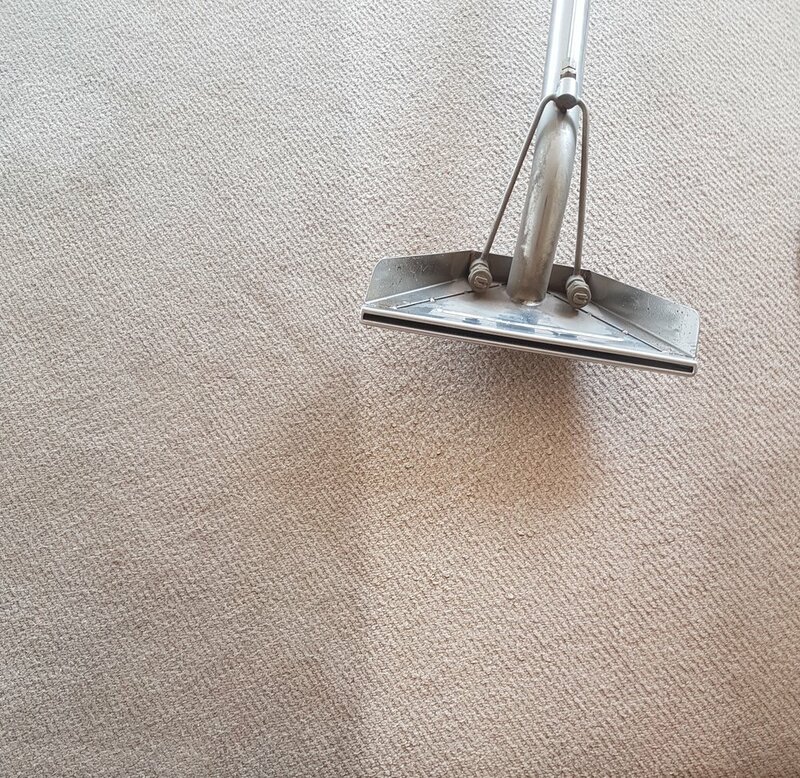 Carpet cleaning - 3 bedroom, 1 hallway & 1 rug.